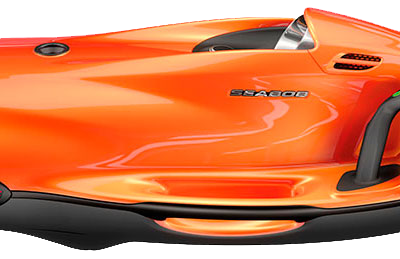 Carbon Craft, a new luxury sea toy with a sporty look. 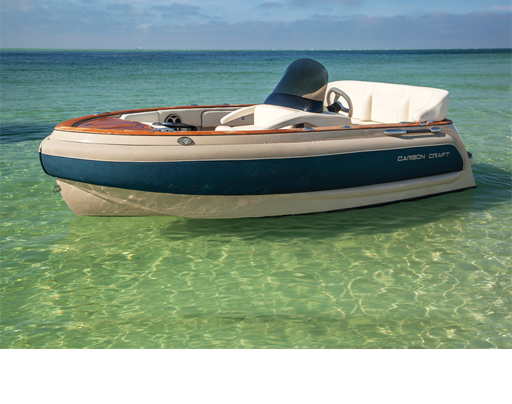 Carbon craft is unique fit for your yacht. 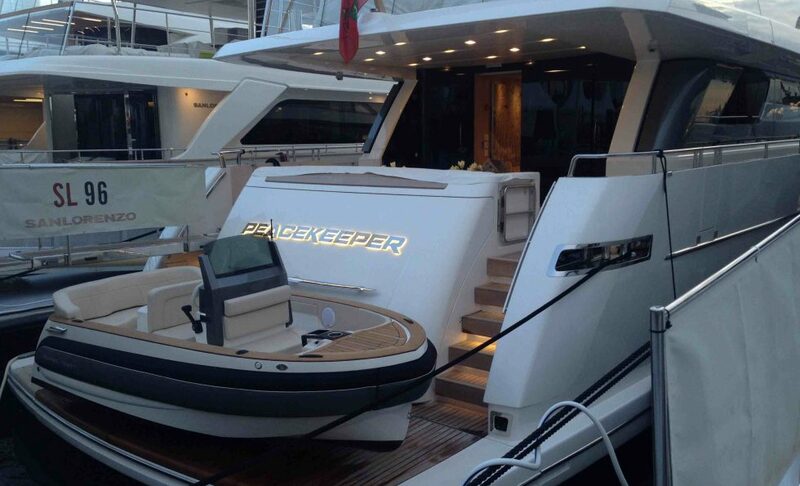 The main attraction of tender is a perfectly designed handcraft, with bold colours complimenting your yacht. 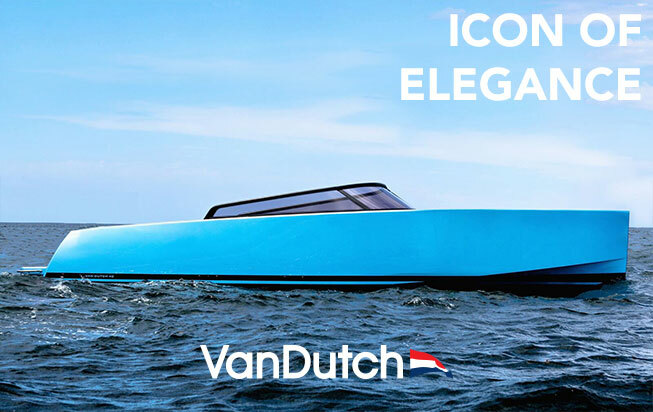 It is impeccable fit and convenient on any yacht. Carbon craft becomes special with new features like, removable or folding windshield, beautiful ample storage, effectual performance and technology. 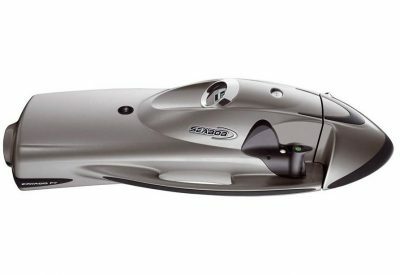 A new class of yacht tender, the Carbon Craft 110 offers an unmatched level of luxury and elegance. 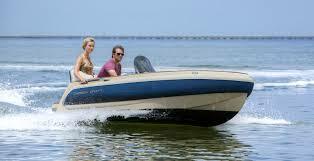 Designed to service a 3-stateroom yacht, the Model CC110 tender accommodates 5 adults. 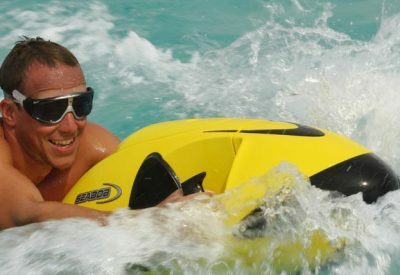 Utralight-weight Carbon fiber construction allows for features normally found only on larger boats, while maintaining footprint and weight limits otherwise met only by inflatable tenders. Clever features such as deck ski-locker doors, integrated cooler, and fresh water shower are neatly integrated into the design. The foam collar design eliminates the need for fenders. 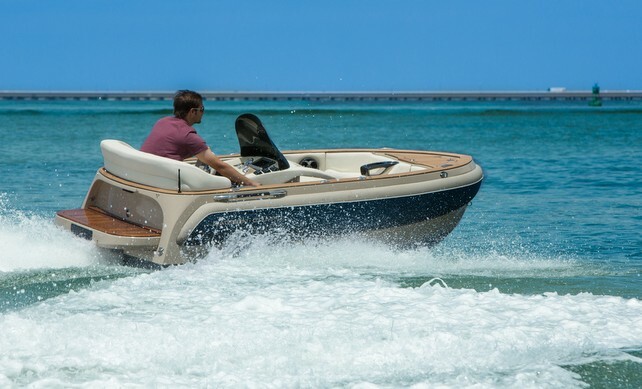 With a turbocharged, inter-cooled 120 horsepower engine, Carbon Craft 110 can leap into action with a push of the throttle, yet offer the security of a concealed propulsion system jet tender without the danger of an exposed propeller. Presently, the Carbon Craft 110 and 130 Tenders models have unveiled to exceptional acclaim. They set a new benchmark for industry. 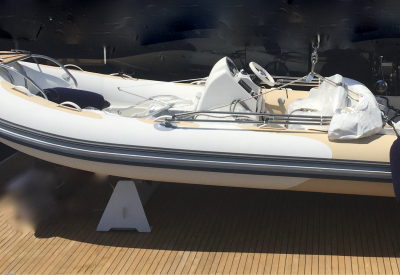 A new model 160D has recently started enhancing the yacht industry. Eventually, Carbon Craft plans to innovate and bring more exceptional design and quality to the yachting industry.